Kuddly At The San Diego Pet Expo! We’ve got awesome news to share! Kuddly will be at the San Diego Pet Expo February 13th and 14th, 2016. The two-day event being held at the Del Mar Fairgrounds in the San Diego area features all kinds of great fun, free and discounted services, and cool giveaways for pets and their humans. There will also be educational sessions on topics like pet care and training, pet adoptions, play areas, and more. Pets are welcome to attend, or you can come by without yours if you prefer. Kuddly will have a booth at the event all weekend. 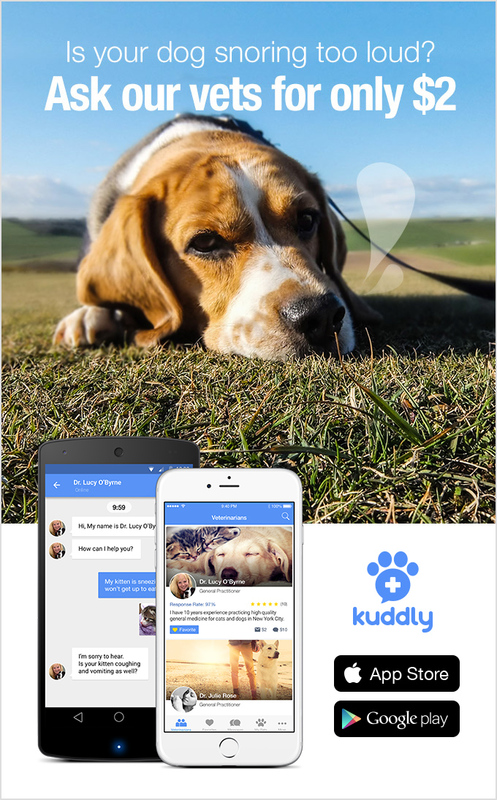 Come stop by, meet the Kuddly team, and get the Kuddly app for better pet care everywhere, 24-7! Kuddly was also on hand at the Bay Area Pet Expo! You can see fun photos and details about the event here. We hope to see you at the San Diego event in February!